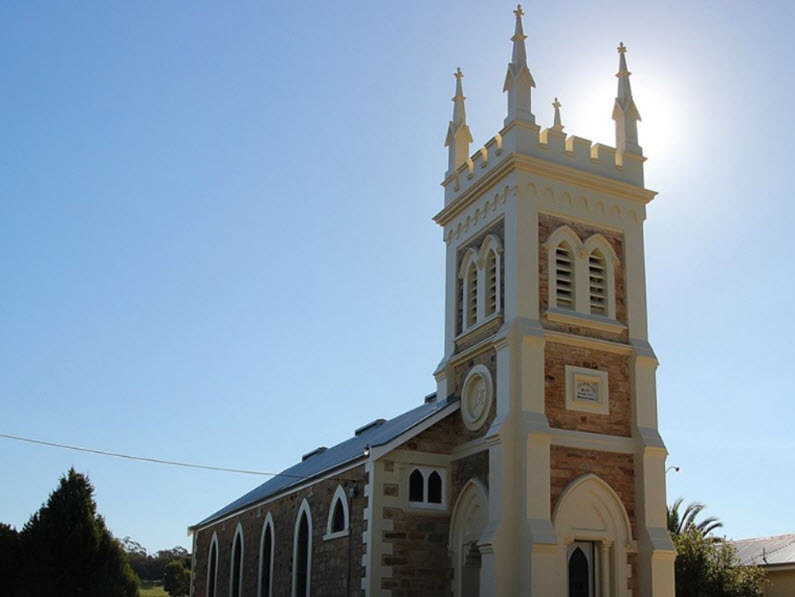 Situated in the beautiful village of Marananga, St Michael’s Gnadenfrei is a special place to gather with God’s people on a Sunday for weekly worship. Worship styles are blended, with a mix of well-known hymns as well as more contemporary songs. Thursday August 23 – Wine Show Judging at Gnadenfrei Church Hall. 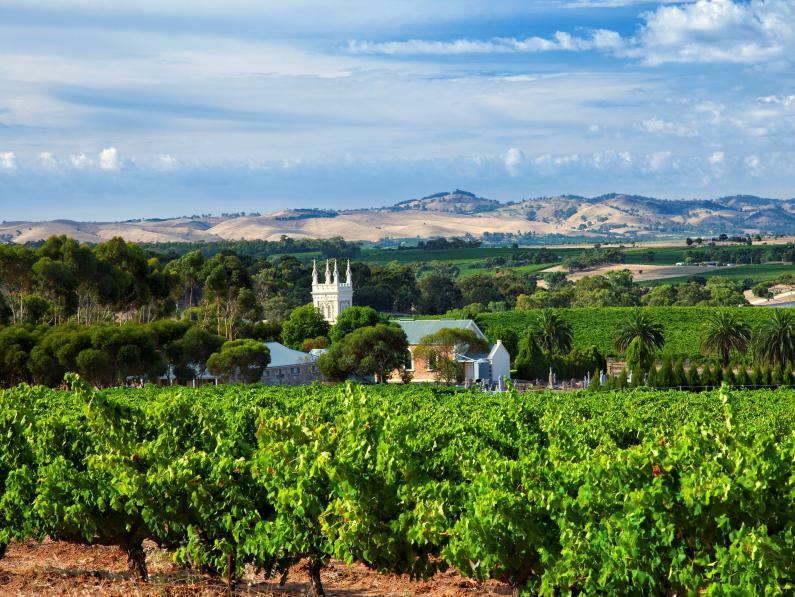 Saturday August 25 – Marananga Wine Show Public Tasting and Award Presentations at Seppeltsfield from 7.00pm.